Prime Class A office location at the corner of 8th St and Walton Blvd in Bentonville, Currently located across the street from Walmart's home office. 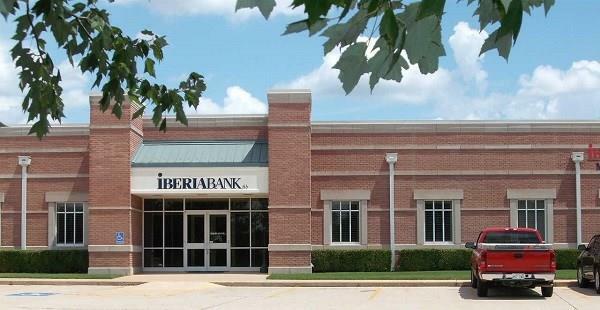 IberiaBank and Mortgage anchor the southern end of the building. Lease Rate is $21.00/SF Modified Gross. 8th Street widening project to I-49 new interchange estimated to be completed by 2019. 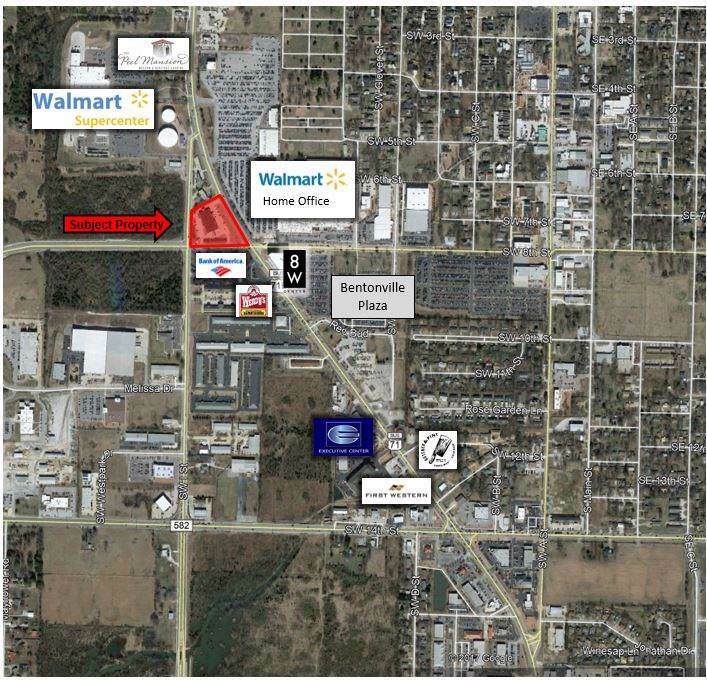 Adjacent to Walmart supercenter and 8W Center office tower. TI Allowance is Negotiable.